Crown Isle is located in the popular East Courtenay. Part of Crown Isle is the Crown Isle Resort and a an array of prestigious properties. Crown Isle’s average single-family home price is $723,750, as of September 2018. Crown Isle first came to be in 1992, when Crown Isle developed a 9 hole course and some housing. For the golf lovers, Crown Isle Resort is the perfect golf vacation destination or just to play for the day. It’s a beautifully maintained Platinum rated golf course for players of all levels. On the 18-hole course, you get to experience views of the Beaufort mountain range and the Comox glacier. The resort offers 4.5 star villa suites for your accommodation as well as a top rated restaurant. Nearby is the Crown Isle Shopping, a retail plaza with plenty of stores to shop at, as well as a Thrifties grocery store. 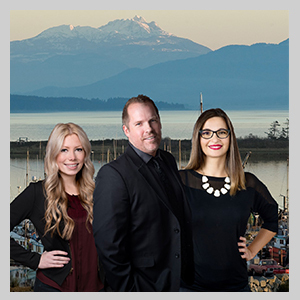 Please contact me if you’re looking to sell your house in Crown Islwand have it listed on MLS with every Real Estate Listing in Crown Isle, BC.